Office Snapshots is a leading online resource for the global office design community, a site committed to taking people behind the scenes of some of the world’s most interesting companies. Fuhu certainly qualifies as interesting: a top Inc. 500 company for two years running, they’ve experienced astonishing growth in business and personnel since their 2008 founding. 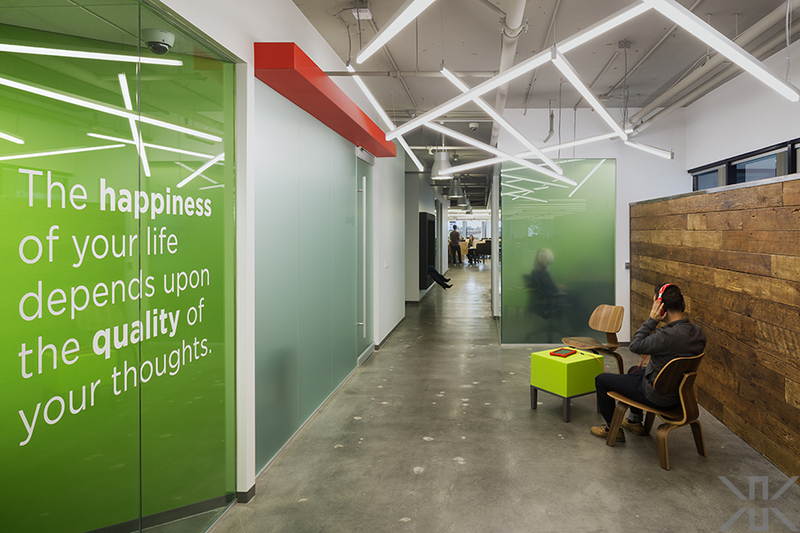 Our work in transforming their El Segundo headquarters into an innovative creative office space struck a chord with the Office Snapshots team, who recently featured the project on their popular website. Our thanks to Fuhu for allowing us to share their inspirational space, and to Office Snapshots for showcasing work that we’re so proud carries the Kamus + Keller design stamp.